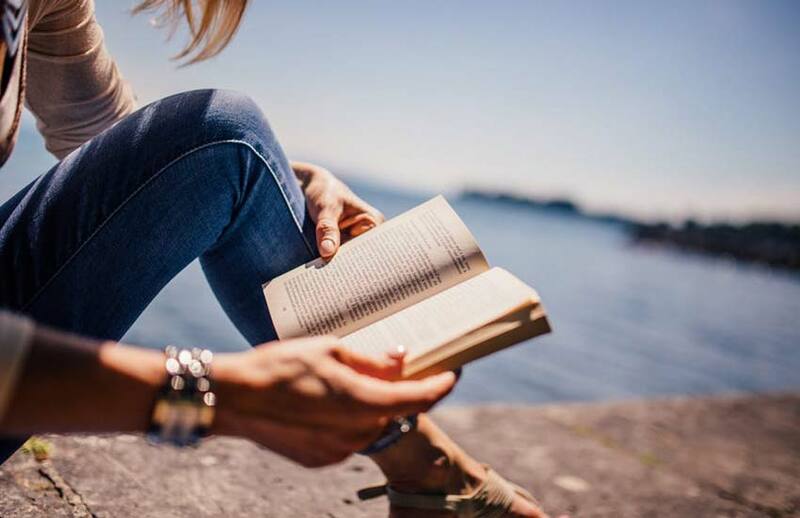 From chick-lit to dystopian thrillers and everything in between, here are 9 extraordinary fiction books for 20 somethings! Hey there, beautiful! Fall is nearing and what better way to spend it than staying indoors, curled up in bed with a cup of tea and a good book? Being a bibliophile, I’ve read quite a lot of books on the YA spectrum and realized, just because a book is popular and mainstream doesn’t mean it’s particularly good. Twilight saga, I’m talking about you! A good book, according to me, has great writing style, lovable characters, good pace and a unique plot line, which is exactly what all the books on this young adult fiction list contain. This story is a young adult romance all about art, poetry and love and probably my favorite on this list of books for 20 somethings. 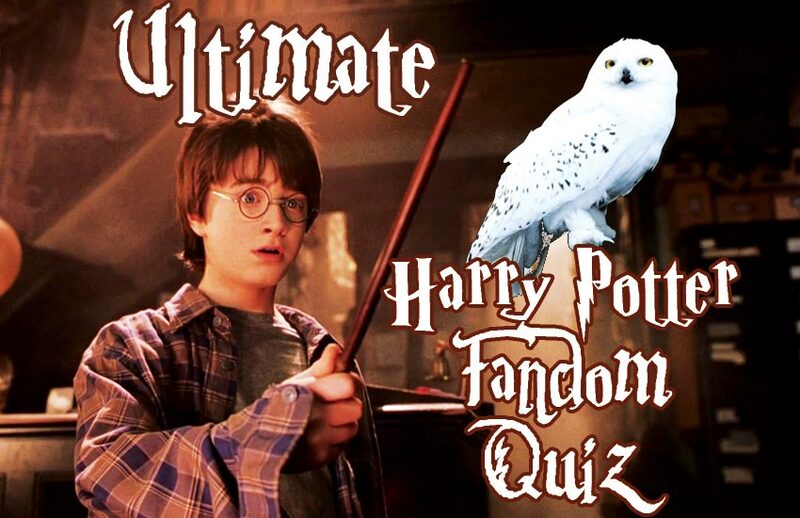 It takes place over the course of one single night and is told in alternating chapters by Lucy and Ed, the main characters. I personally love dual narration as it lets you into the minds of both characters. 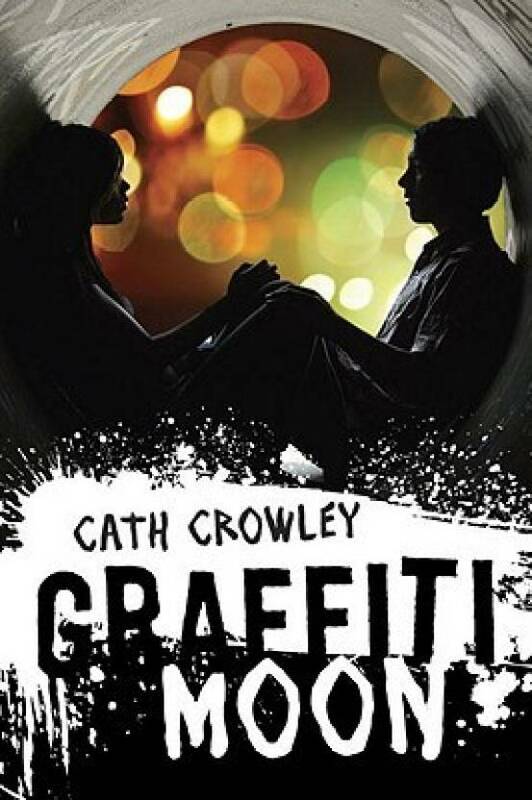 Lucy dreams of finding “Shadow” (Ed) – a mysterious graffiti artist who she’s convinced is the love of her life based on his art work she’s seen all over the city streets. Ed tells her he knows where to find him and they set out on an all-night search throughout the city. But what Lucy doesn’t know is what she’s looking for is right in front of her eyes. The writing in this book will blow your mind. It has a very lyrical feel to it and the dialogues between the two characters are so beautiful, it hurts. This is one of those books that you wanna keep reading and hope it never ends. I can’t even begin to describe my love for this book. 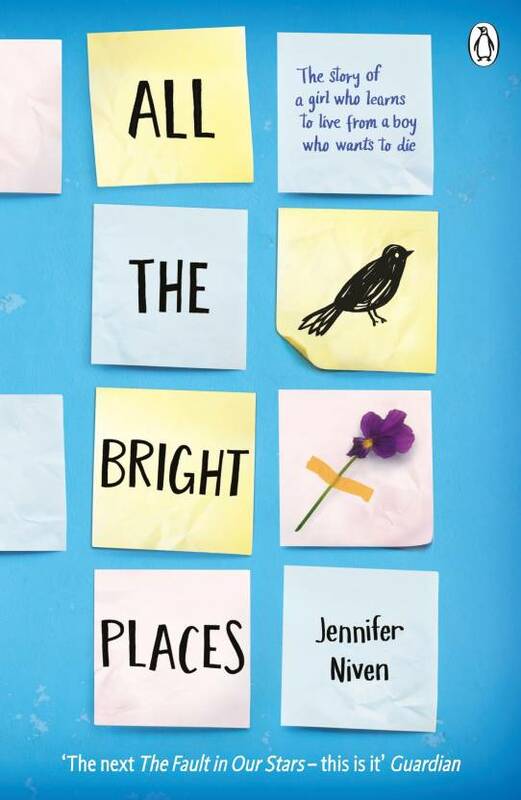 Jennifer Niven has such a unique writing style, she keeps you hooked from page one. So, the story is about two teenagers, Violet and Finch, who meet on top of their school’s bell tower in an attempt of suicide. From there, the story leads to them forming a bond and finding hope, love and life in each other. I can easily say that it’s one of the best fiction books for 20 somethings. I loved how the author captivatingly details and defines even the littlest of things. However, the plot deals with dark themes like depression and suicide but at the same time, it’s heartfelt and beautiful. If there’s one thing I’d change about the book, it’s the ending. It was so unexpected and heartbreaking. Jennifer Niven, WHY? 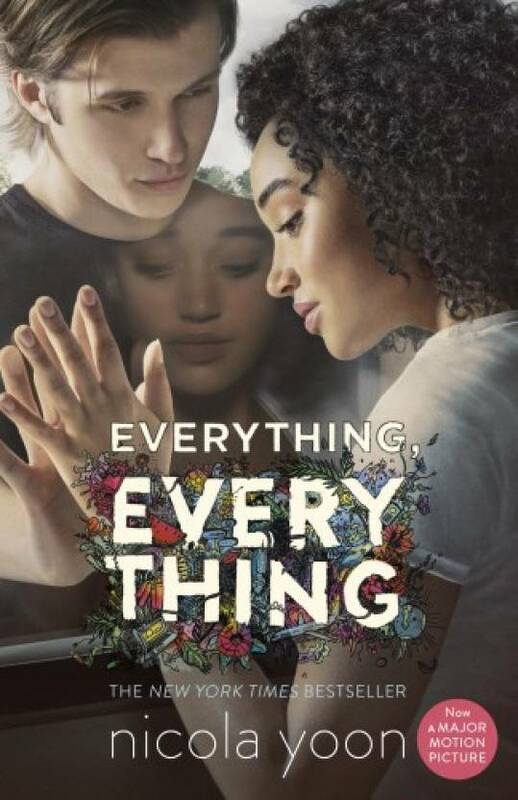 This YA romance novel by Nicola Yoon is another one of my faves on this list of best fiction books for 20 somethings. You’re gonna want to read it in one sitting, it’s that good! So, the story follows Madeline who has Severe Combined Immuno Deficiency (SCID) which makes her allergic to the outside world, as a result of which she’s had to live all 17 years of her life indoors. Until one day, a boy named Olly moves in next door and changes her life. The book also has unique details within the pages like doodles, diary entries, e-mails and texts between the protagonist and her love interest which made it a fun reading experience. Also, this book has a jaw-dropping plot twist so be prepared to get hit with an explosion of emotions! If you’ve been living under a rock and not read this bestseller yet, read on to know why you need to! Before you get into reading this, keep some tissues ready ’cause this one’s a real tear-jerker. It’s about two teenagers that meet one day at a cancer support group and the rest is history! Despite being high on emotion, this book has moments that will make you laugh and smile. 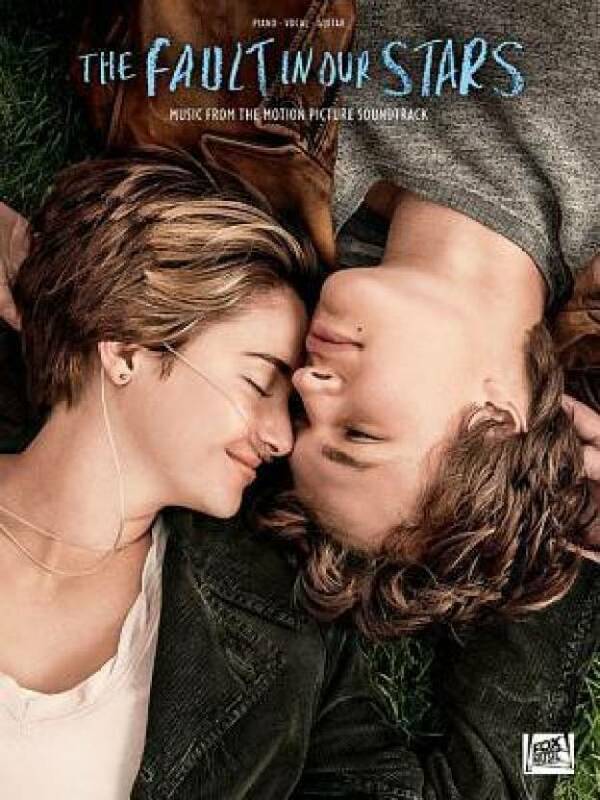 I personally loved Augustus Waters and Hazel Grace as characters. They were truly inspiring. Combine that with John Green’s poetic but raw and real writing style and you’ve got yourself a perfect book. If you’re looking for something that’s more of a light-hearted and fun read, here’s one for you! 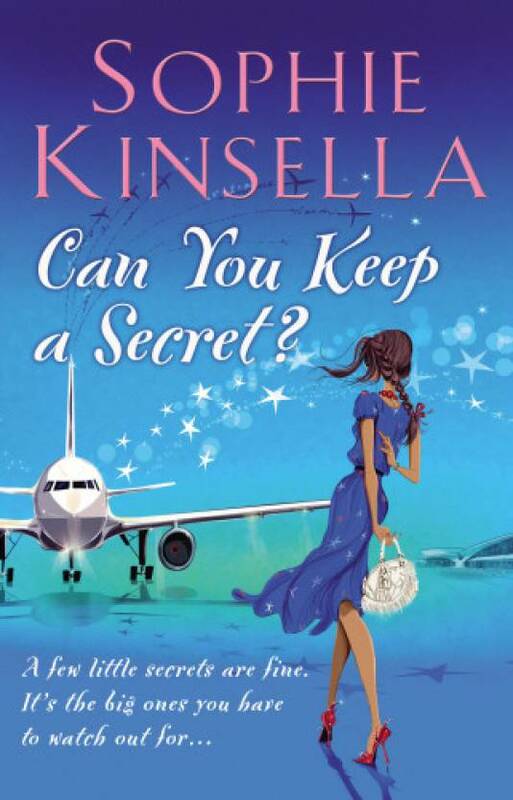 The plot focuses on Emma Corrigan, a 20-something woman who spills all her most embarrassing secrets (including ones that could get her into trouble at work) to a stranger on a plane that she thinks is about to crash. The horrific result – the plane lands safely and the stranger isn’t really a stranger after all. He turns out to be the founder of the company she works for. This book is so quirky, hilarious and entertaining, it made me giggle to myself the entire time. The writing in this book is pretty casual which makes it easy to follow. Overall, it’s a very enjoyable and feel-good read. 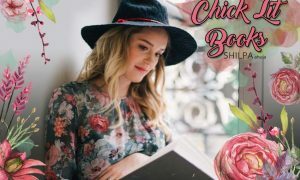 Although this book is not quite popular, it is definitely one of the best chick-lit books to read in your 20s! 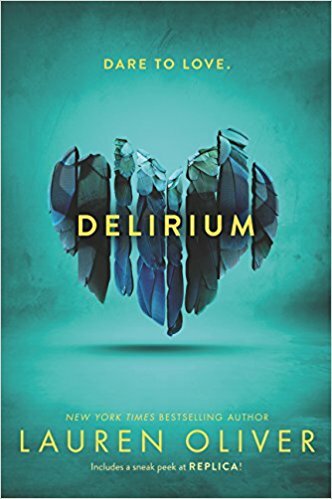 This book is the first installment in the dystopian trilogy by Lauren Oliver and is about a girl named Lena who lives in a future where love is considered to be a disease. The government refers to it as ‘deleria’ and has made it mandatory for anyone above the age of 18 to undergo a surgery to remove the ability to love and feel. However, a few months before her surgery, she ends up falling in love with Alex. Together, they try to escape despite all odds but as always, fate has other plans. The writing and narrative in this book is quite mesmerizing and the ending will leave you speechless and compel you to read the next in this three part series. This series will take you on a roller coaster of emotions. You’ve been warned! 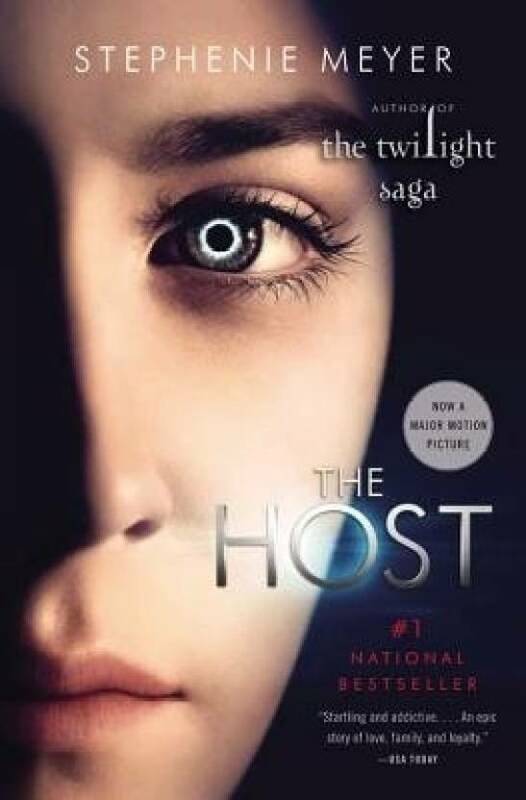 This book is a fast-paced sci-fi thriller with a complicated plot containing lots of twists and turns. At the start of the book, you’re gonna wonder what on earth is going on, but it all begins to makes sense as you read further. It is based on a post-apocalyptic world that’s been invaded by aliens that take over the minds of humans and use their bodies as hosts. The rest of the book is so hard to explain due to its detailed plot but what I will say is that it is very gripping and will keep you wanting to turn page after page. This is a moving and touching story about the power of love. The storyline focuses on Victoria, an orphan with a traumatic past living in a foster home. 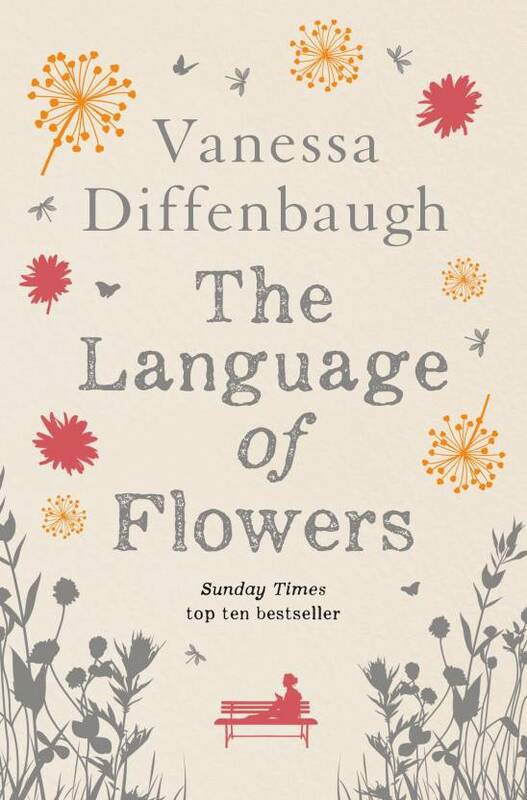 She is taught about the language of flowers and what each flower means by an old woman. Through these learnings, she comes out of her dark world and begins to communicate with others through flowers. This is a story of healing, forgiveness and family. Overall, a very clever and heartfelt read and one of the best fiction books for 20 somethings. If you’re a chick-lit lover like me, you’ve probably read this book already. If not, then what are you waiting for?! 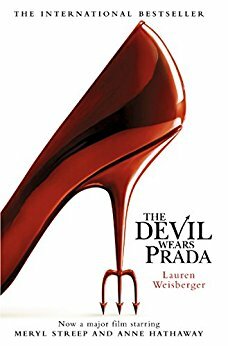 This is a must-read for fashion and book lovers alike and it’s a book that not just young adults but even older adults can enjoy. It’s about Andrea, a small town girl who lands a big time job as the assistant to the editor of an It-fashion magazine. It’s a job ‘a million girls would kill for’ with one catch – she has a boss from hell! Throughout the book we see how Andrea copes up with the fashion world that is completely foreign to her and the hilarity and drama of it all. It’s your typical chick-lit story but has its own originality. I also recommend the film adaptation starring Anne Hathaway and Meryl Streep!